While Secret Santa can be a lot of fun, sometimes it can be a bit daunting choosing a gift for someone you don’t know very well. We have pulled together our top 10 Secret Santa ideas under £25.00 to help you find a gift that is sure to be a fail-safe this Christmas. The gin trend is showing no signs of slowing down, so the chances are you will be buying for someone who loves a G&T! 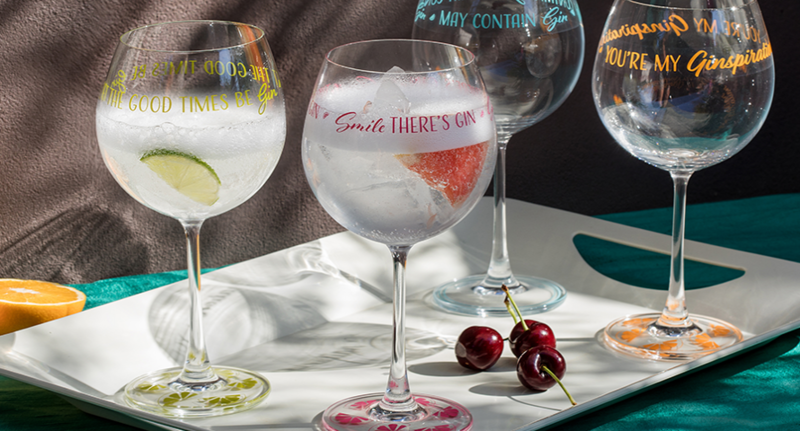 With fun gin-themed slogans, the classic G&T Copa glasses in our Gin Time range are sure to raise a smile. 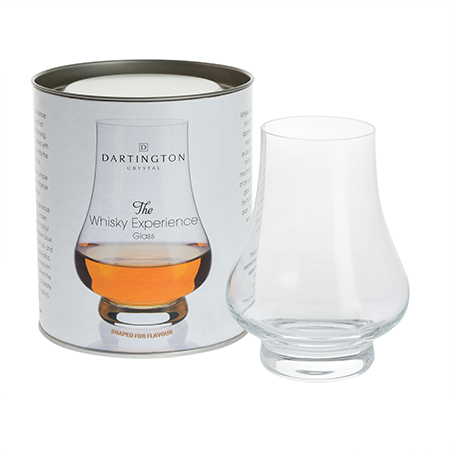 Designed to enhance the pleasure of drinking whisky, The Whisky Experience Glass will engage all the senses. Whisky lovers will be in their element when sipping their favourite blend. Supplied in a special gift tube and at an affordable price, this is a go-to Secret Santa gift. Rum lovers will be left wondering why the ever drank from anything else! 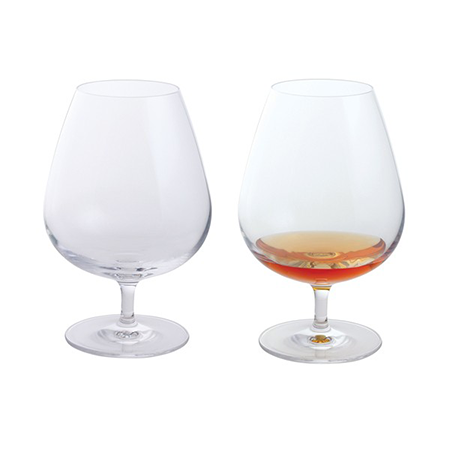 A wide rim allows you to enjoy the rich, deep rum aromas before tasting. The added benefit to purchasing The Rumbler is that it includes an exclusive FREE membership offer to The Rum Club! 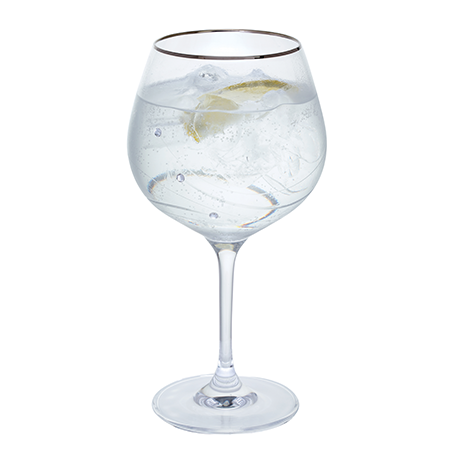 Another gift for gin lovers, the Glitz Single Gin & Tonic Copa will bring a touch of sparkle to this Secret Santa gift. Embellished with crystals from Swarovski ® and supplied in a smart gift box. For the friend or colleague who always has a beer in their hand. 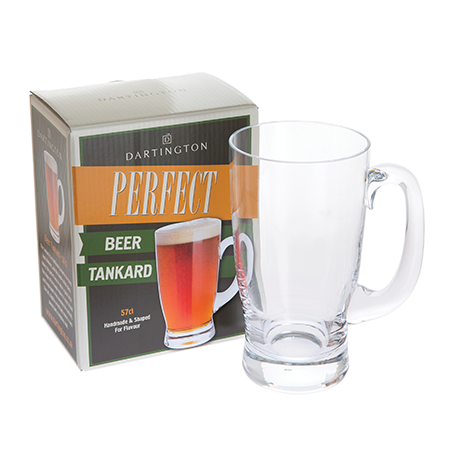 The Perfect Beer Tankard is shaped for flavour and perfectly sized for a pint of the cold stuff. Do they enjoy social events or entertaining groups of friends? 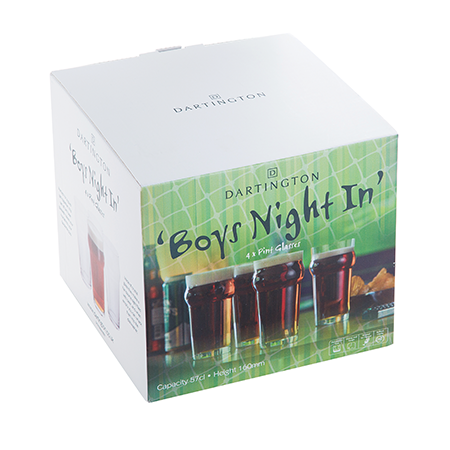 Stock them up with this handy Boys Night in gift set featuring 4 classic beer glasses perfect for a cold pint of their favourite brew. 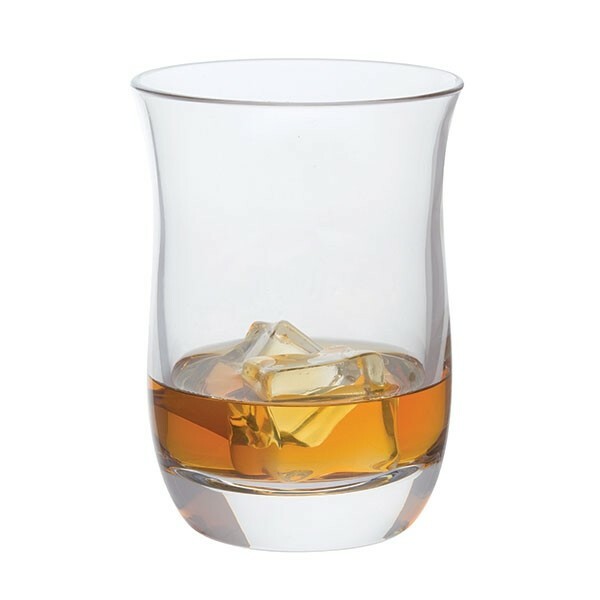 The ribbed base makes this cider glass easy to handle, preventing hands from warming its cool contents. 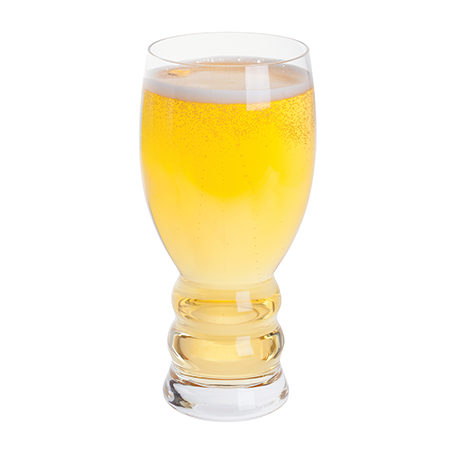 The Brew Craft Cider glass will be sure to put a smile on a cider lovers face when they unwrap their secret Santa gift. This cleverly designed, soft optic effect vase features an indented base that can be used to help retain or splay out stems. The Cushion Small Amethyst vase is a great secret Santa option for someone who loves to decorate their home with pops of colour. 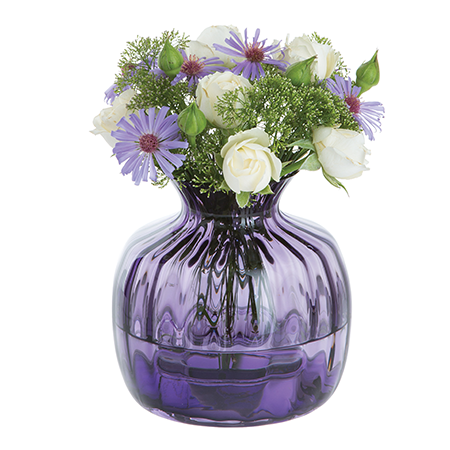 A vase is a great gift for someone who has recently moved to a new house or are making plans to. 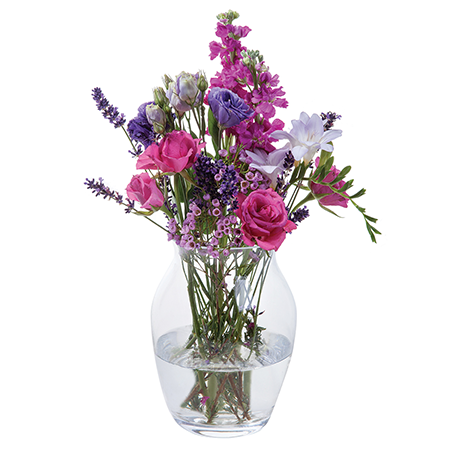 The Flower Garden Blossom vase offers a generous shape to house a large bunch of blooms or just a few selected stems. Want to go that step further? 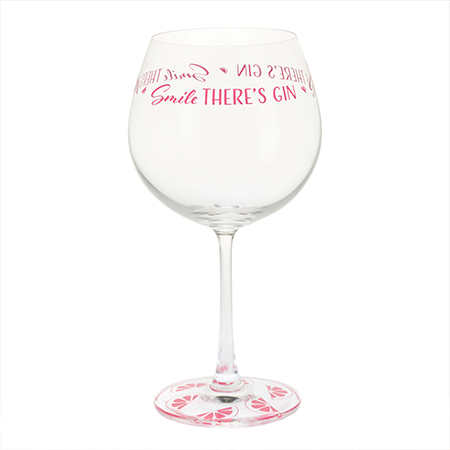 Did you know that the majority of our glassware can be engraved with text or images to add a personal touch?